Lucasfilm is no stranger to the fanmade holiday "Star Wars Day"-May 4th, as in "May the Fourth be with you", so over the years, they have adopted this day as an unofficial holiday for the franchise and have used it to reveal tidbits about Star Wars content coming our way. 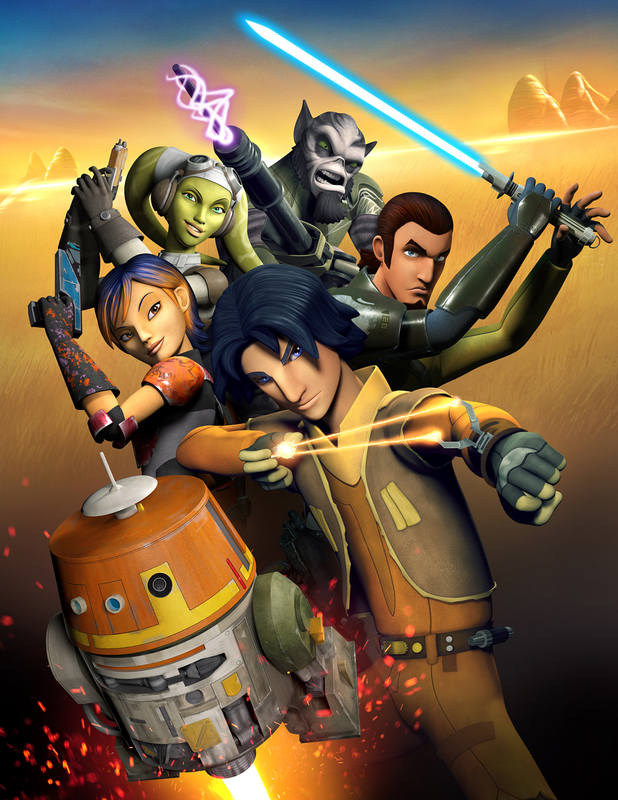 One of these tidbits is the first full trailer for the upcoming Star Wars television series: 'Star Wars Rebels'. 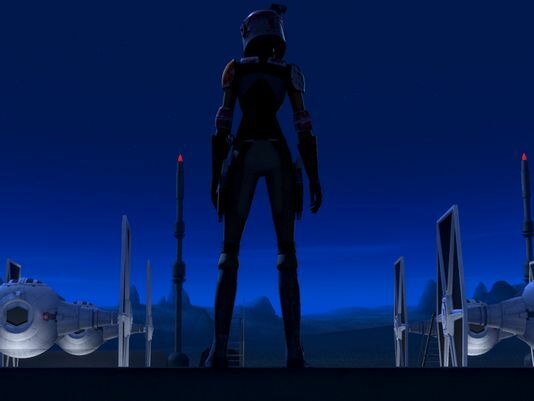 Check out a clip below of one of our main heroes, Hera Syndulla, piloting her ship, "The Ghost". However, while we wait for the full series trailer, be sure to check out the two teaser trailers. 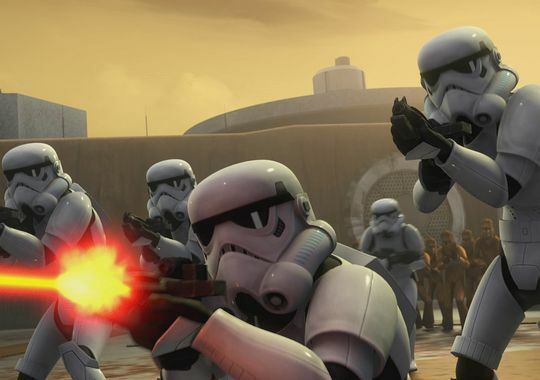 Be sure to stick around on May 4th for the full trailer for 'Star Wars: Rebels'. 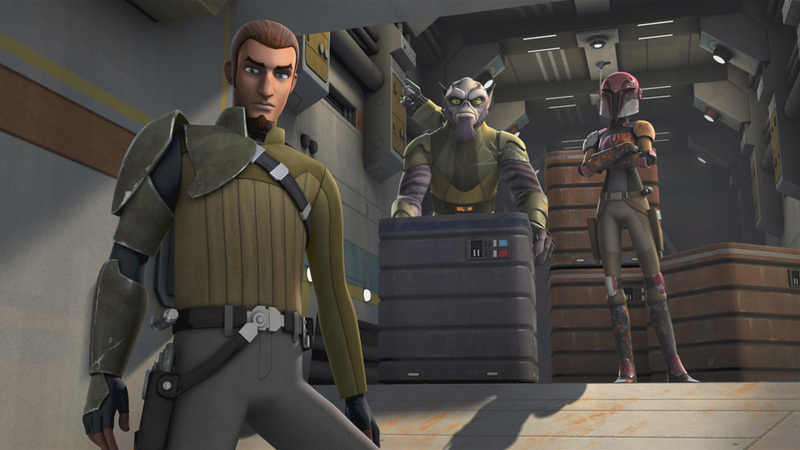 'Star Wars: Rebels' comes to Disney XD this fall. May the Fourth be with you. REVIEW: Doctor Who: "Deep Breath"
WATCH: The Joker VS Deadpool in Latest "Super Power Beatdown"
Copyright © 2011 THE SONIC SABER | Powered by Blogger.